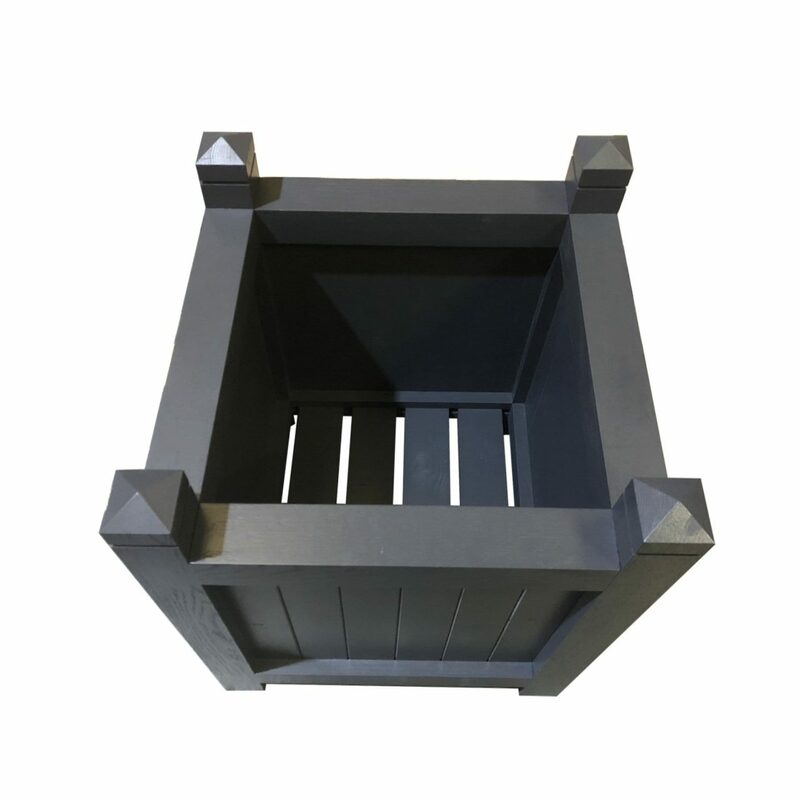 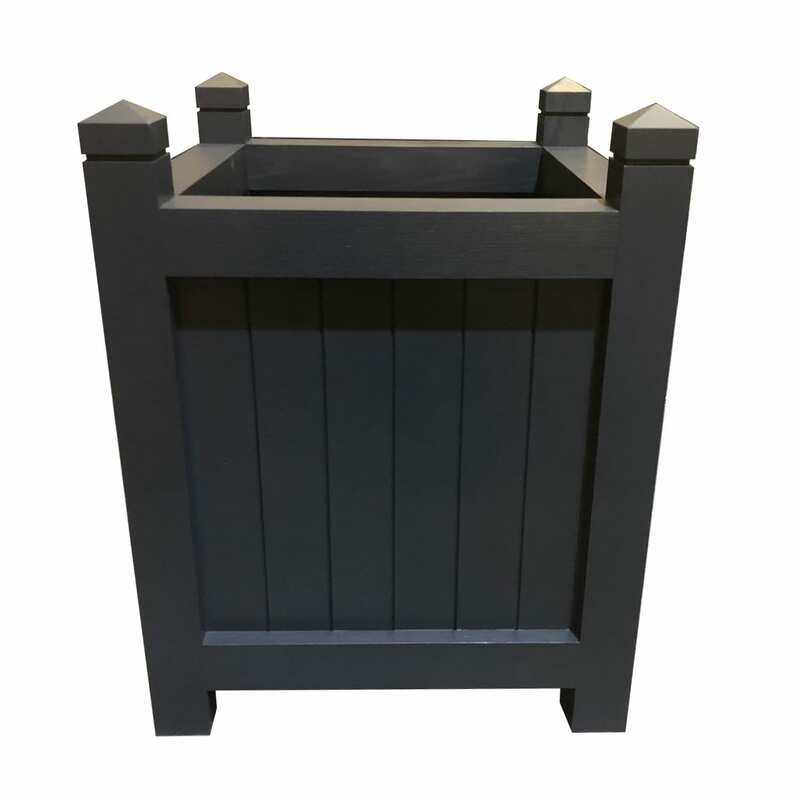 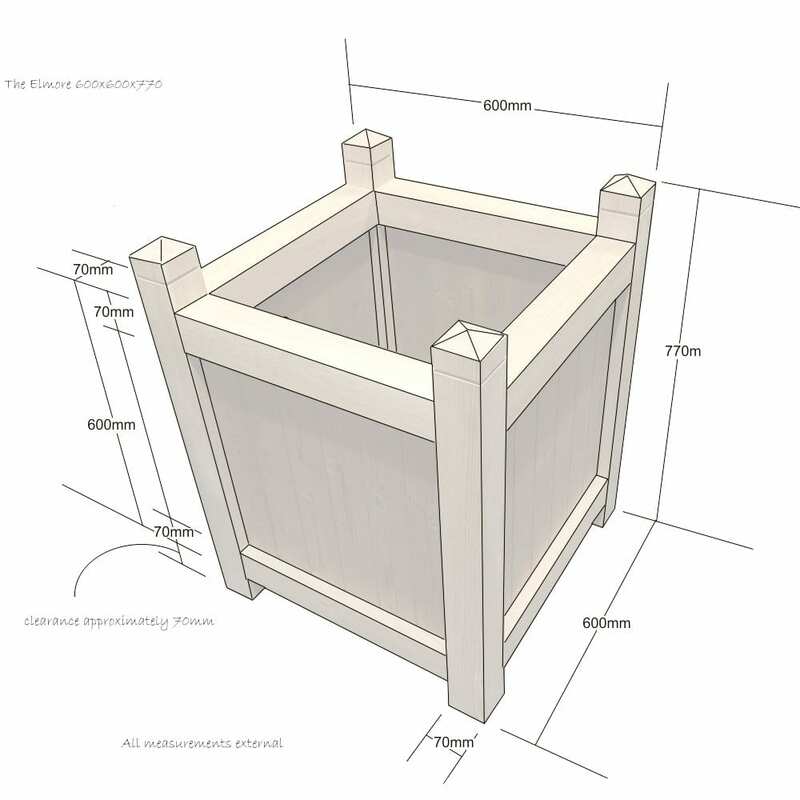 The The Painted Elmore Planter 600x600x770 is a classic design. 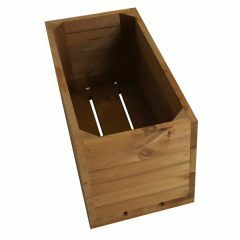 We handcraft the Elmore from FSC Oak and ThermoWood this elegant giant is built to last. 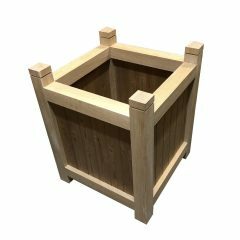 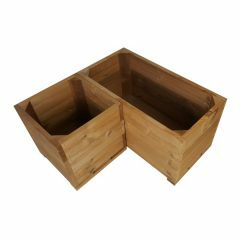 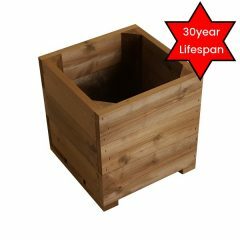 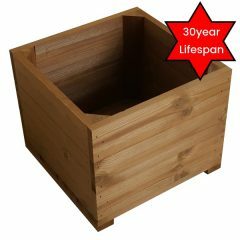 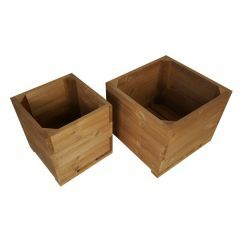 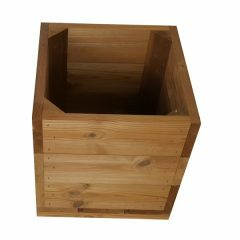 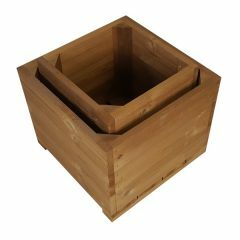 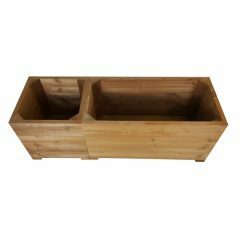 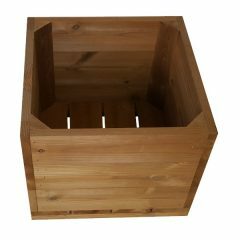 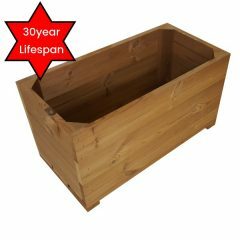 With crisp lines and a elegant weathered leg tops this planter can hold its own. 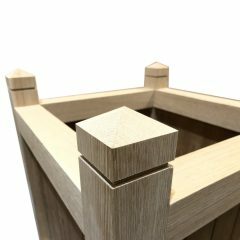 Two can also stand sentry to a formal garden or entrance way. A timeless piece that will enhance any location. 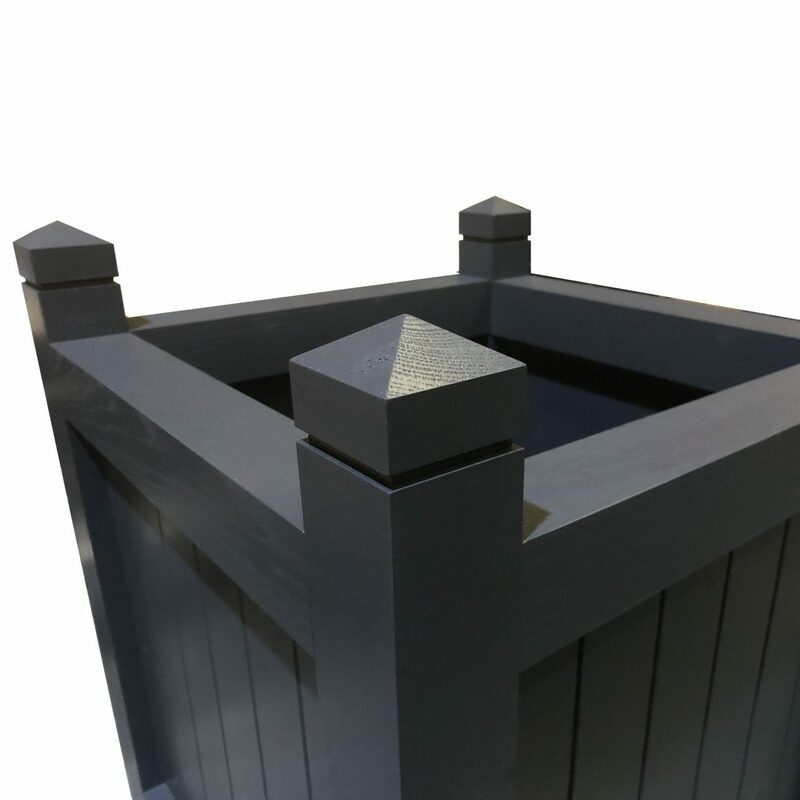 The Planter is finished off with an outdoor paint in our Amberley Grey giving it a sophisticated timeless look. 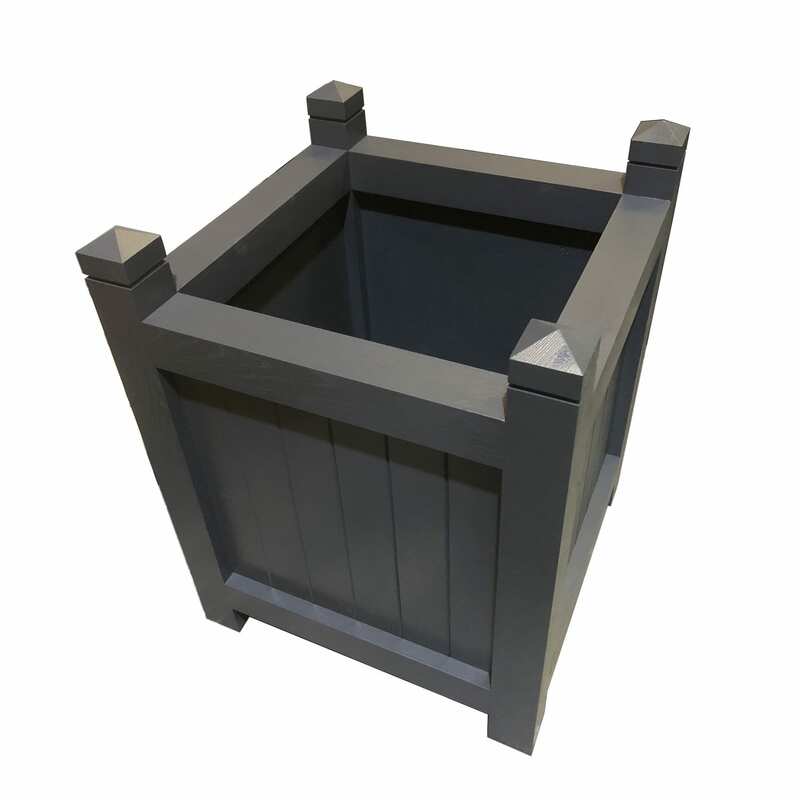 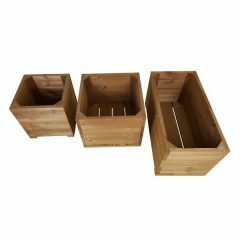 The planter is also available in a classic oiled finish with the Oiled Elmore Planter 600x600x770.